A new Smithsonian documentary brings the truth about the U.S.' favorite indigenous American princess to light. We all think we know the basic gist of the Pocahontas plot line. Boy meets girl, girl’s family and friends try to kill boy, girl saves boy by throwing herself in front of warrior’s club. But a new documentary from the Smithsonian blows that entire legend to smithereens. Everything from the story’s heartwarming climax to the main character’s name is, apparently, only the stuff of myths. That’s right. According to “Pocahontas: Beyond the Myth,” her name wasn’t even Pocahontas! Born in 1596, she was the favorite daughter of Powhatan, the ruler of more than 30 tribes in what would become Virginia. 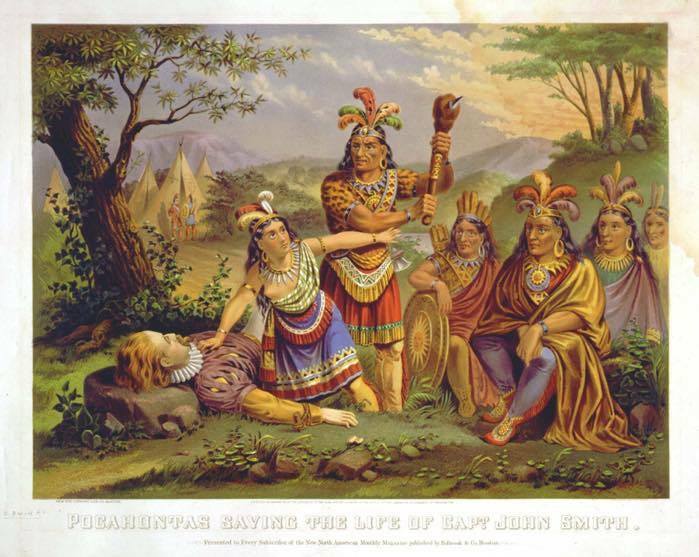 Smith was captured by Powhatan’s tribe a few months after arriving in the New World. And Pocahontas was smart, energetic and playful — but that’s about all the Disney version of this Native American princess gets right. Townsend found that Pocahontas probably wasn’t in love with explorer John Smith. And Smith probably was never even threatened with execution. In all fairness to the centuries of mistaken historians, their source was someone who should have been reliable. The rumors about both of these 400-year-old rumors can be traced all the way back to John Smith himself. 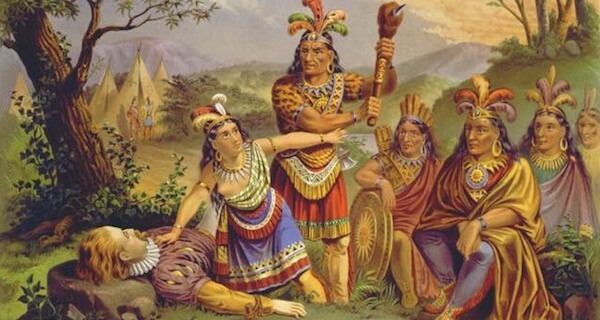 Just after he was released by the tribe, Smith wrote a couple reports that he had been treated very well and that Powhatan seemed eager to trade. He said nothing of being threatened with execution or being in love (though he did spend time with Pocahontas, she would have been 11 at the time. Smith was 27). By the time this book was published, all of the characters besides Smith had died. “Nobody was left to contradict it,” Townsend said. These days, historians doubt the tribesmen had ever actually wanted to hurt Smith. It’s possible that he may have mistaken a sort of adoption ceremony as a threat. Or maybe he made the whole thing up for attention. Even if they had been threatening violence in some sort of ceremony, most experts feel certain that Pocahontas would have been far too young to be present. Smith’s track record also doesn’t help his credibility, since this wasn’t the first time he had fibbed about princesses being in love with him. His writing is filled with “tales about princesses, young women in other parts of the world also coming in and saving his life just when he was about to be dispatched,” Townsend said. Not only does this spin make things more exciting, it’s also probably helped white people sleep better at night for years. “I think the reason it’s been so popular—not among Native Americans, but among people of the dominant culture—is that it’s very flattering to us,” Townsend said of the fable. 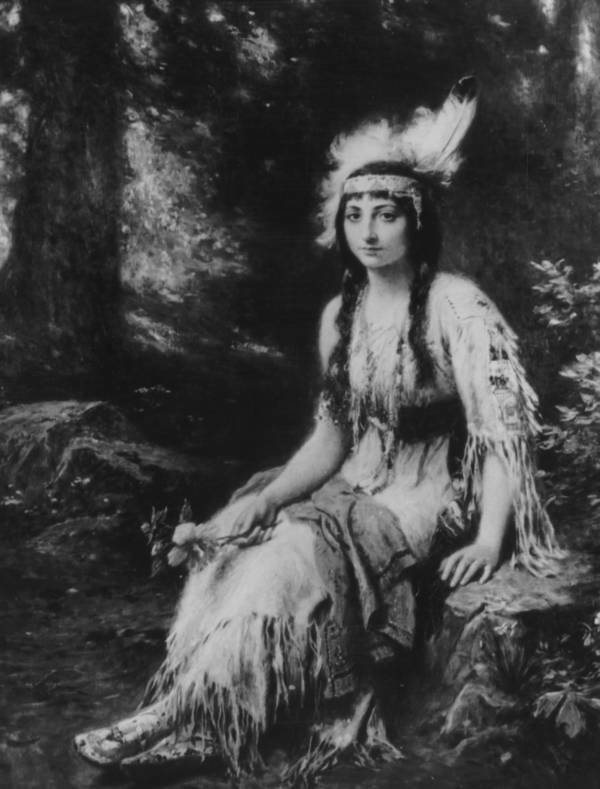 Though Pocahontas did eventually marry a white man — John Rolfe — and convert to Christianity, Townsend does not think these decisions mean she wasn’t proud of her own culture and heritage. If anything, Townsend contends, Pocahontas likely abandoned the world and family she loved in an effort to help them. Next, learn about Trump’s decades-long feud with Native Americans. Then, check out these 33 striking portraits of Native American culture in the early 20th century.